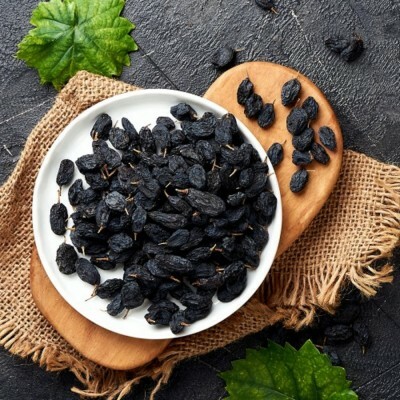 Munch the nutritional punch of Dried blueberries. 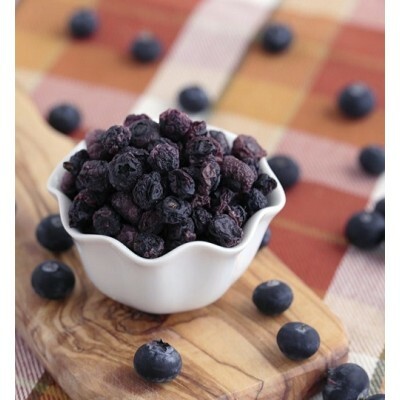 Dried blueberries are slightly sweetened and ideal.. 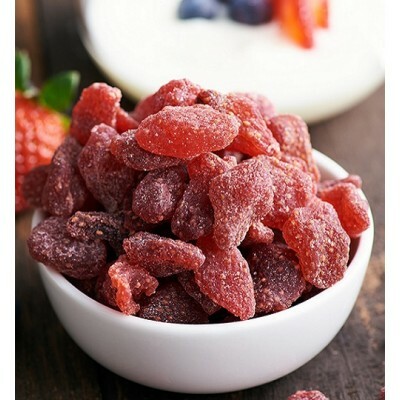 Dried strawberries are a healthy, portable and tasty snack. 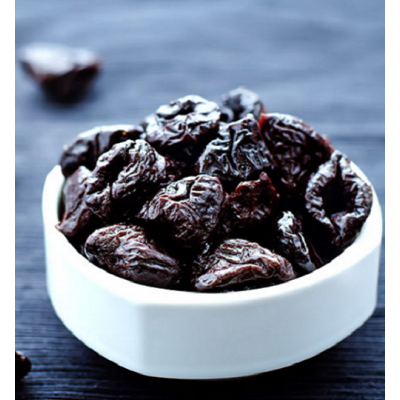 Each bite of dried strawberry is moist a.. 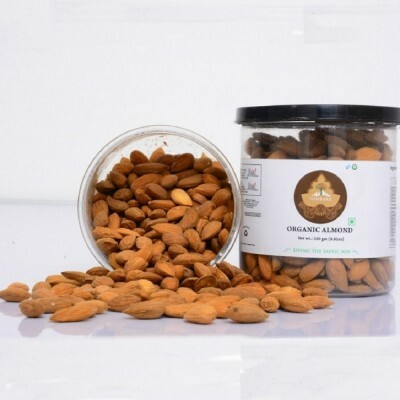 Dried apricots (Jardalu) are one of the traditional dried fruit. 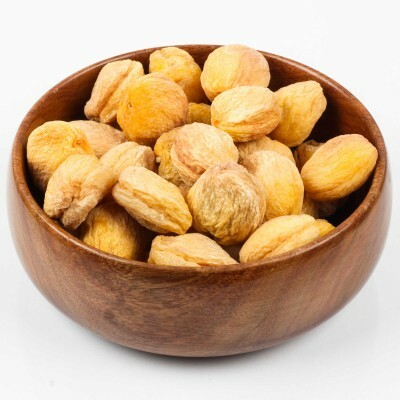 Dried Apricots are orange colored f..
You must have definitely seen green raisins but have you ever heard of black ones? 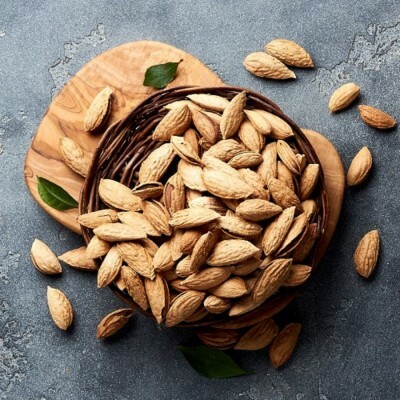 It is a mos..
Make sure what you eat, each bite is full of health. 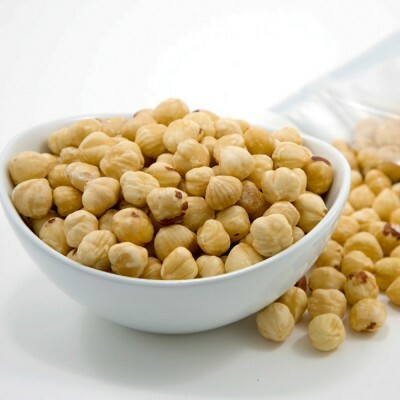 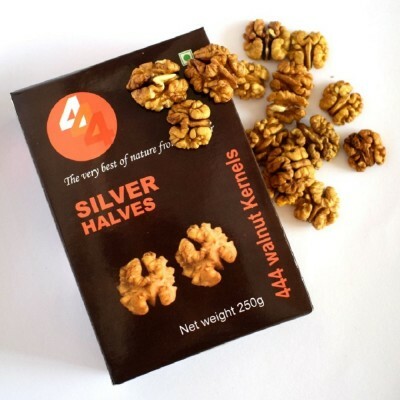 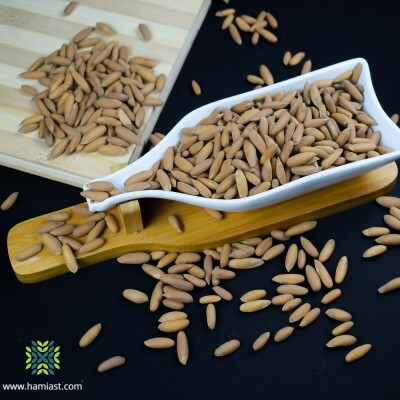 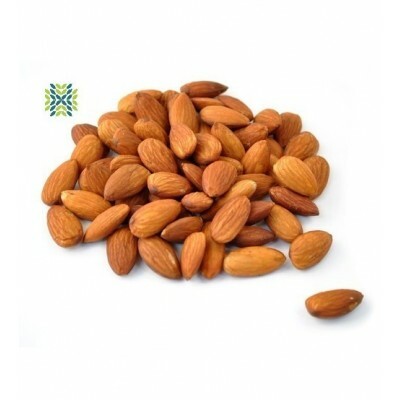 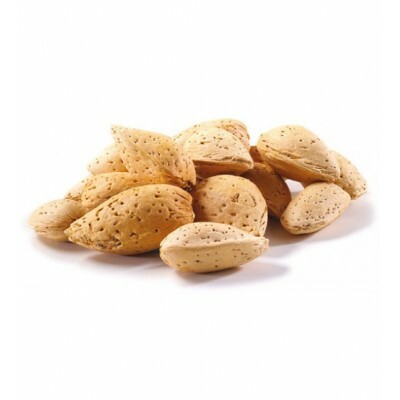 Hamiast brings you Rich, Delicate and nutty, Ch..
Have a Healthy munch with Heavenly Kagzi Almonds (Badam) which are highly nutritious and rich in hea..
We provide you a Kashmiri nutritious kagzi almonds at affordable prices. 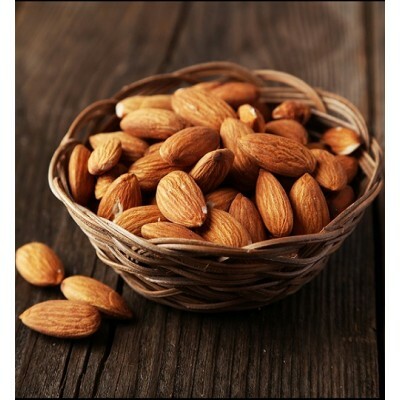 These crunchy almonds are t..